Beebe Healthcare on Jan. 30 announced the appointment of three new members to its board of directors: Christian Hudson, Dr. Andrew Dahlke and Dr. Mouhanad Freih. Beebe representatives also thanked outgoing board members Tommy Cooper, Dr. James Marvel and Paul Mylander. Mylander has been elected board member emeritus in recognition of his 15 years of service on the board. He is only the fourth board member in Beebe’s history to be recognized with board member emeritus status. Hudson joined the board of the Beebe Medical Foundation in November 2015 and was named chairman in November 2018. He is co-owner of Hudson Management, a boutique family-owned investment company, with his brother Jamin Hudson. Dahlke, a board-certified radiologist with additional certifications in neuroradiology, has been practicing with Southern Delaware Imaging Associates and Beebe Healthcare for more than 20 years. 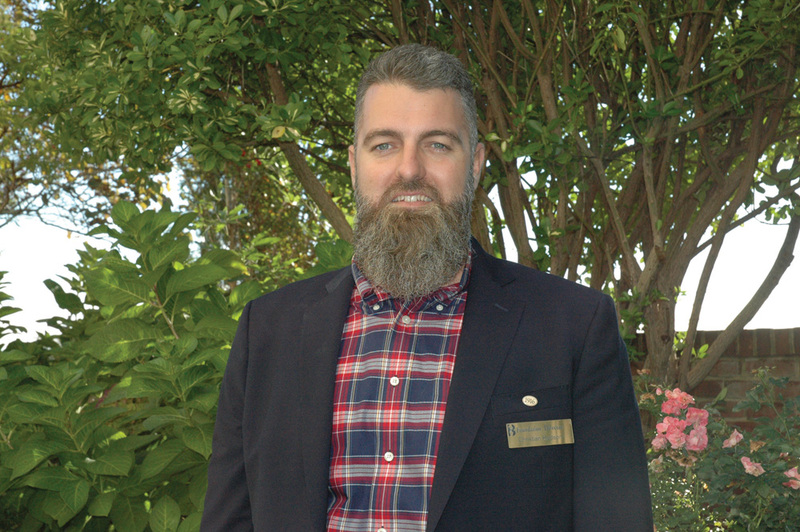 He served as president of the Eastern Sussex Physician Organization from 2012 to 2018 and was named president of the Medical Society of Delaware in 2019, having previously served as vice president. 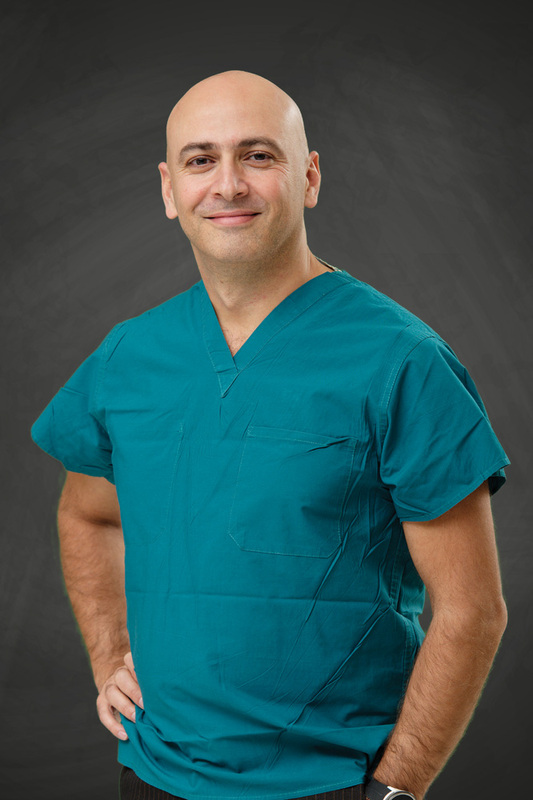 Freih, an interventional cardiologist, has been practicing at Clinic by the Sea and Beebe Healthcare since 2008. 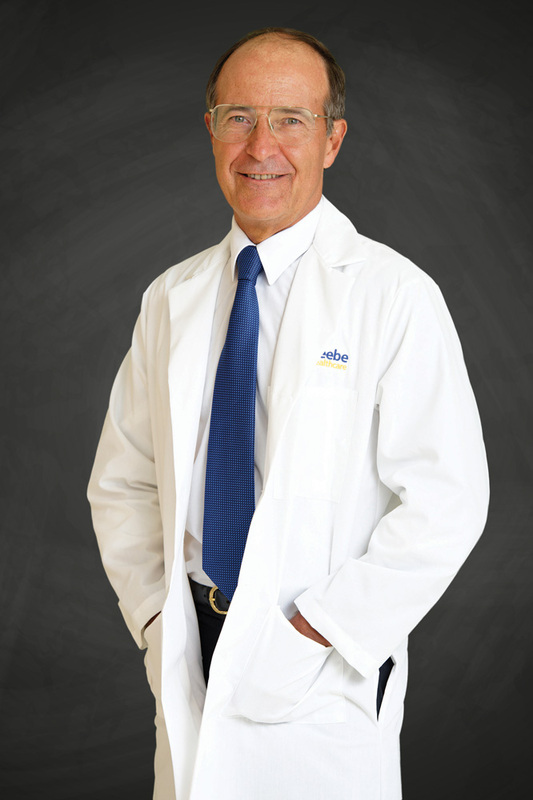 He is the medical director of the cath lab at Beebe and was previously the chairman of the cardiology department. In addition, he is a member of the medical executive committee and served on the Beebe Medical Foundation board of directors from 2015 to 2017. For a full listing of the Beebe Healthcare Board of Directors, visit www.beebehealthcare.org/about-beebe/administration-board.